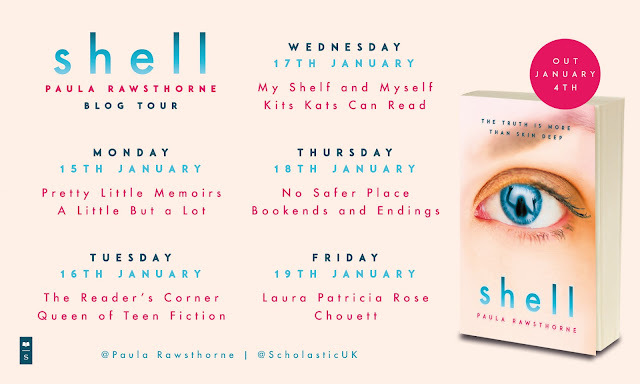 Today marks one of the last stop on the tour for Shell by Paula Rawsthorne and what a striking cover it has. Read on for my review. This book creeped me out! Imagine the implications of waking up thinking that you had died only to discover that you are alive and well but in someone else's body! Shell is very much a modern day Frankenstein, but I think in the 21st century it has even huger implications. This book is also very timely as this year marks the 200th anniversary of Mary Shelley's Frankenstein and what a fantastic name for the book! Lucy has terminal cancer and she has reached a point where she doesn't want to suffer anymore. When the inevitable day happens, the last thing Lucy expects is wake up alive and well. And the reality is nothing short of horrifying. You can't help but imagine how you would feel if you woke up in someone else's body and my instant reaction is no thank you! 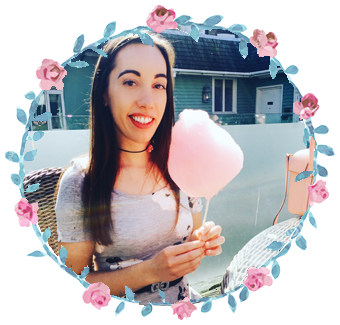 I felt so desperately sorry for Lucy for the situation she found herself in, particularly as it was completely out of her control. It throws huge ethical issues into light and it really does get you thinking, especially how far would you go to keep someone alive that you love and at what costs. It makes the book quite dark and thrown in with a load of twists and turns and a very unexpected ending, it is bound to keep you on the edge of your seat. The only criticism I have really is that some of the events that took place did seem quite far-fetched, and a lot happened in such a short space of time. However we don't know what would take place if something like this could actually happen- god forbid! Shell is a thought provoking and shocking thriller and does a modern day Frankenstein justice.